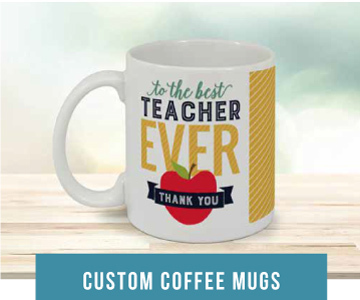 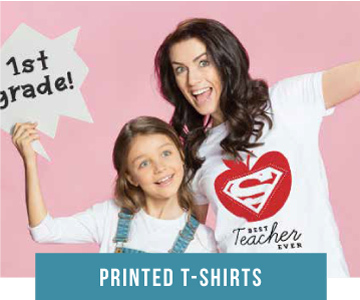 Recognize the special teachers in your life with completely customizable teacher gifts from PurpleTrail. 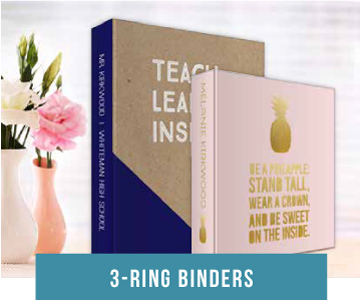 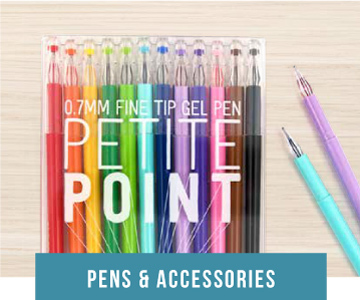 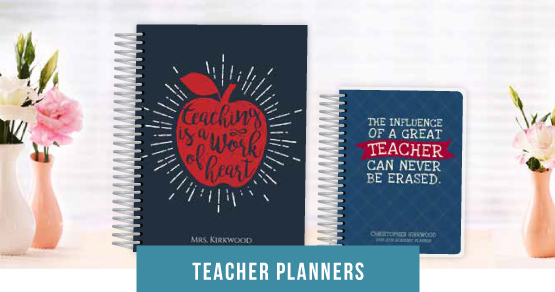 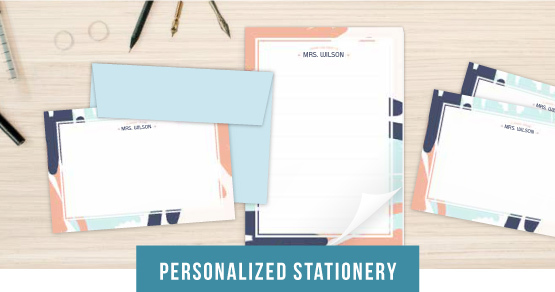 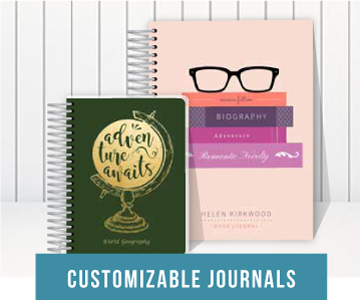 Show your appreciation for all their hard work and browse our teacher planners, personalized stationery, custom journals, coffee mugs and more. 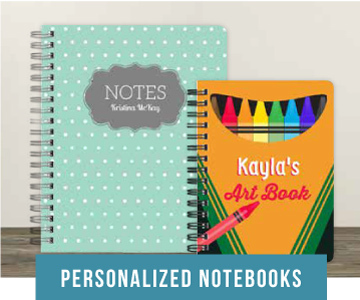 They are perfect for any holiday, birthday or just because!